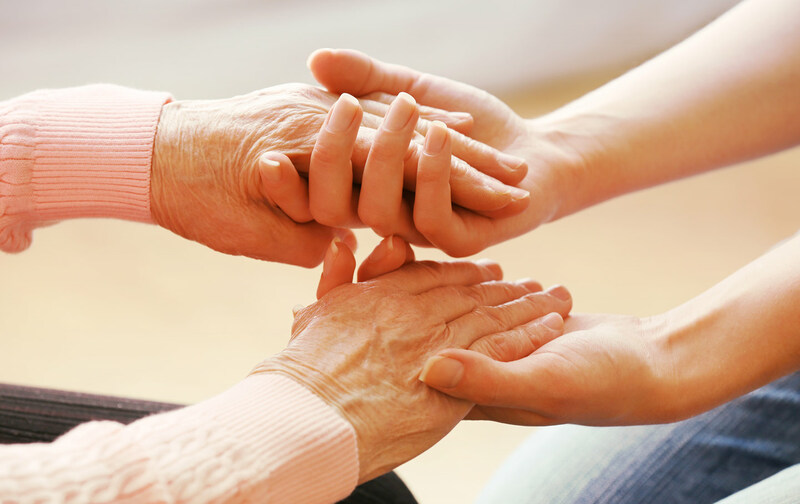 A carer is someone who spends a significant proportion of their time providing unpaid support to a family member, partner or friend who is ill, frail, disabled or has mental health or substance misuse problems. A carer may be a partner, child, relative, friend or neighbour. Carers can be of all ages and situations; many balance their caring role with work and/or childcare; many care for someone who does not live in the same house and may travel some distance to care. A carers’ assessment is an assessment of your needs as a carer and considers not only what care you provide but also the physical and psychological impact that caring can have. The assessment also looks at what help and support you may be entitled to. If you are a young person involved in caring for a parent or sibling who has a physical or mental health need, disability or substance misuse problem then you may be a young carer. If you want to find out more about being a young carer then lots more information can be found on the NHS website. As a young carer you might find this has an impact on your life including school or college, socialising with friends and how you feel emotionally. We know that it is important to make sure that you are supported when you access our services. If you have to come to hospital with the person you care for or as a patient yourself, do speak to a member of staff and ask about support available for you. Alternatively, look at the links below for local organisations that can help. There may be times when you need to go into hospital. If possible, it is best to plan ahead so arrangements are put in place so the person you care for can continue to receive support. For Bradford, Airedale and Craven, there is an Emergency Planning service– to help you produce a plan of action for your loved one if something should happen to you. Airedale has pledged support to the national initiative ‘John’s Campaign’ – supporting carers of people with dementia to continue caring for their loved one whilst in hospital. The campaign was set up by a carer, Nicci Gerrard, whose father John had dementia. Nicci suggests has she been allowed to stay with her father at the times that mattered (regardless of hospital visiting hours) his health would not have deteriorated. We value carers as expert partners in care and are committed to working with carers to provide the best care possible for your loved one. As a carer you could access flexible visiting to help your loved one at mealtimes or with tasks as part of their daily routine. If you are a carer and would like to access flexible visiting to continue to support your loved one, please speak to the Nurse in charge on the ward. Throughout a patient’s treatment they have an assessment of their needs, for instance what help they may need with washing, dressing and eating food. If it is clear they require support in other areas a physiotherapist or occupational therapist may be asked to assess the patient. These assessments will then form an overall picture of what (if any) support the patient may need when they go home. For some patients who are medically fit, they may go to stay in a bed at the Currergate Nursing Home whilst they await an assessment for a care package. The staff will talk to you about this. If the patient has not previously had support at home, a social worker will be asked to see the patient and their family to assess if a care package at home is needed. Carers are able to request involvement in assessments and to be included in any final care package. If the patient has previously had a care package, this may continue unchanged or may be altered depending on the patient’s level of need. It may be that the needs of the patient have changed and that a residential or nursing home placement is required for additional care. There may be a cost involved in providing a care package to the person you care for and the social worker will speak with you about this. You can read more about arranging and paying for care by downloading the factsheets below. Carers’ Resource offers free information, support and guidance to carers across Bradford, Airedale and Craven. Members of the Carers’ Resource team visit the hospital to talk to carers and families about the support available to them. Sarah is based on Ward 4 once a month, but she is available to contact at other times. If you live in the East Lancashire area, Carers Link is the local organisation providing support.